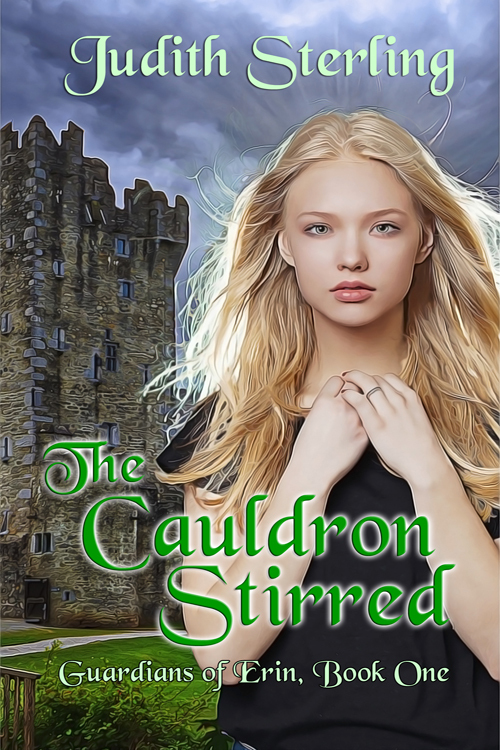 I just read a wonderful review of The Cauldron Stirred over on N. N. Light’s Book Heaven. I’m beyond grateful for it! And remember, there’s still time to comment on my previous blog post for a chance to win an e-copy of the book.